As well as Ridgeway Music, Andrew Corker also somehow finds time to run Belhagg Farm situated on the A57 Snake Pass. Belhagg Farm is home to numerous Chickens. My knowledge of chickens and chicken-keeping has been largely self-taught and is as a result of breeding, raising, and selling hundreds of girls over the years. 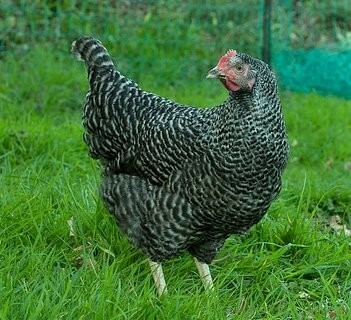 I only breed bantams which are perfect for the urban environment as they are small. I pride myself on my after-sales service here at Belhagg, and I have always been delighted to assist my many poultry customers with any questions or worries they may have about their chickens. 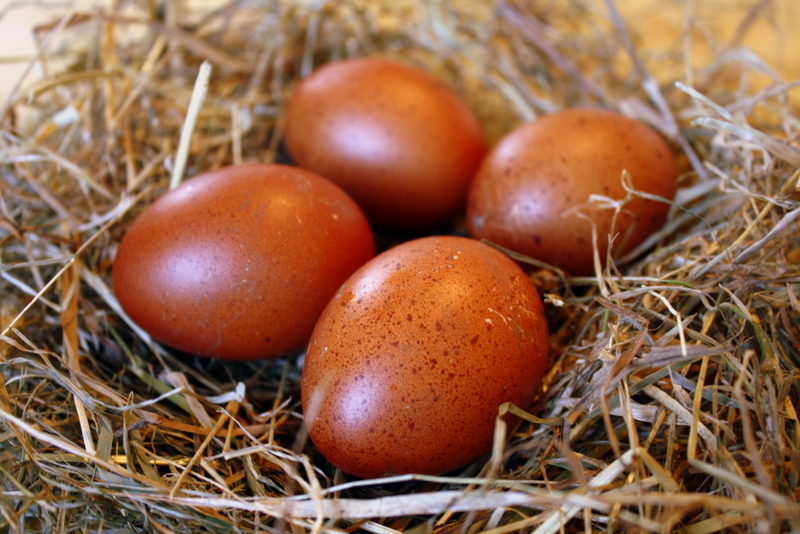 Brown leghorns, which are good for 280+ white eggs a year. 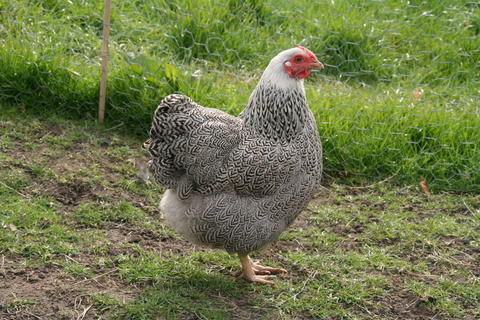 Silver Pencilled Wyandotte, 260+ eggs a year, slightly bigger eggs with a creamy coloured shell. 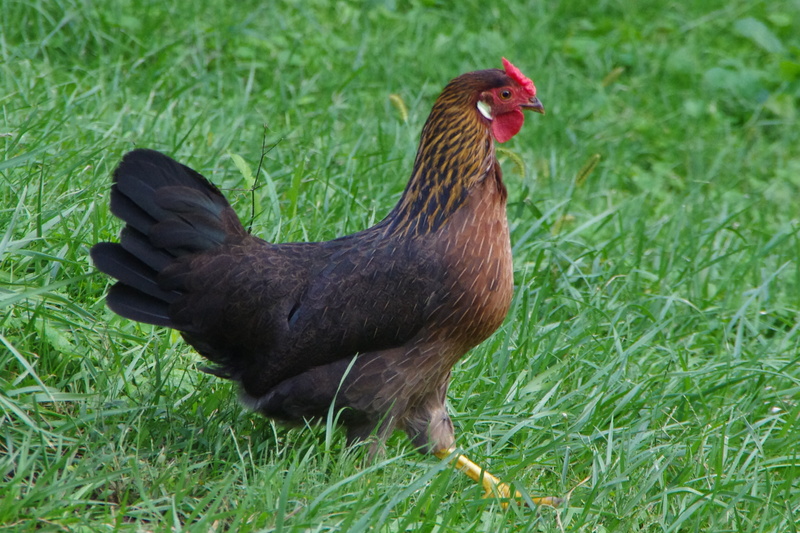 Cuckoo Maran, 220+ chocolate brown eggs a year. 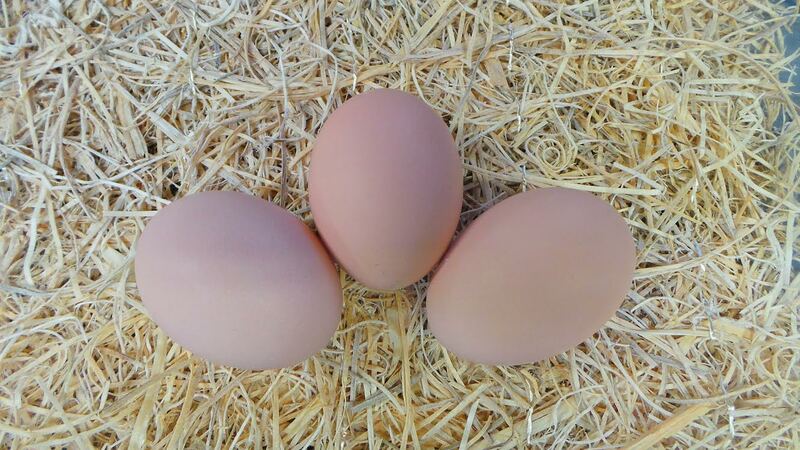 Hatching eggs (fertile) are available at £1 each. 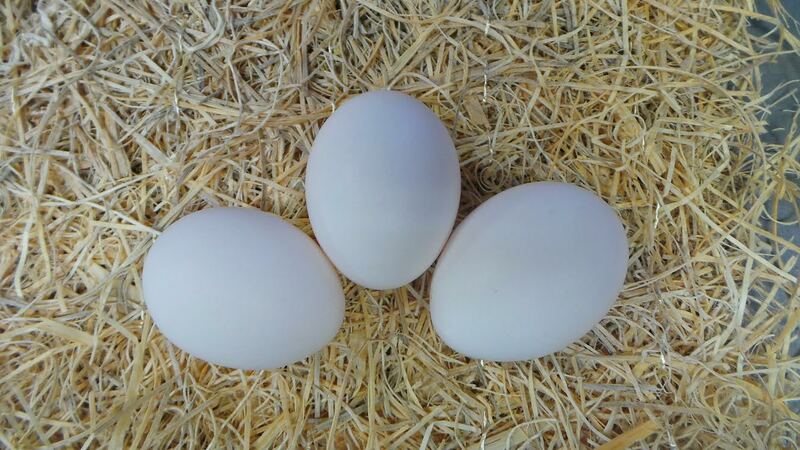 Chicks pure bred to exhibition standard available from 1 day old (£3.00), up to pullets at point of lay (£20.00 each). 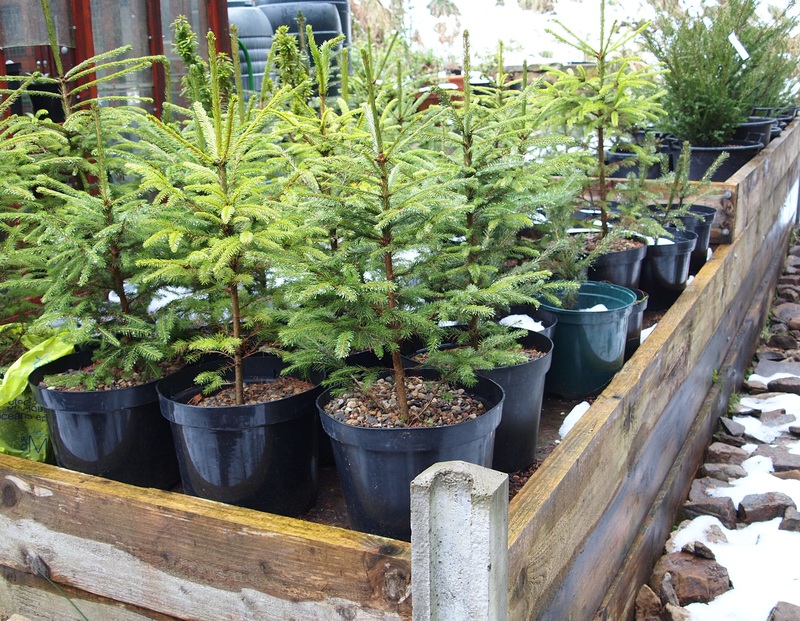 I have been growing Christmas Trees at the farm for over 15 years. All my trees are pot grown. Not potted, not root balled, not cut, 100% POT GROWN! They are real, living trees and so all varieties are needle-fast. The ultimate in eco trees! 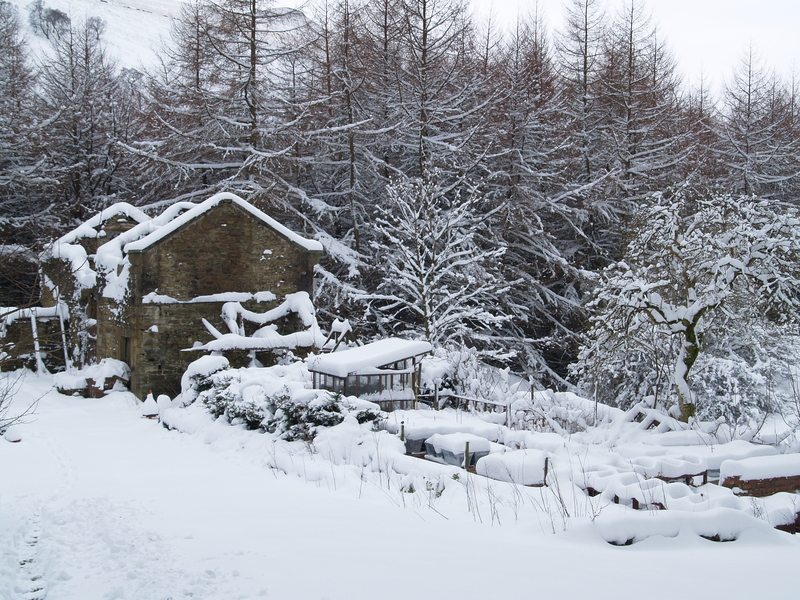 Buy a pot grown tree for Christmas - after the festivities look after it in your garden and bring it inside again next Christmas. With a bit of care it really could be a one off purchase. 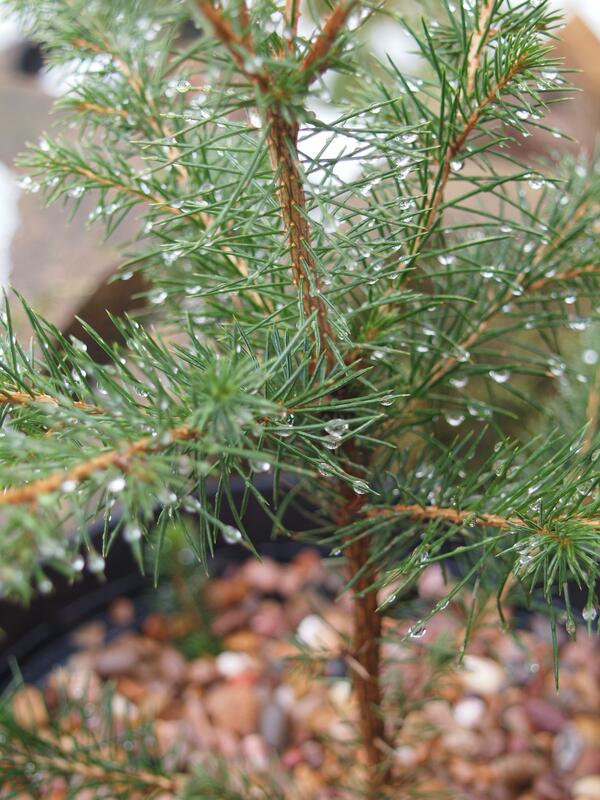 My family have been using the same magnificent abies koreana for the last 15 years. 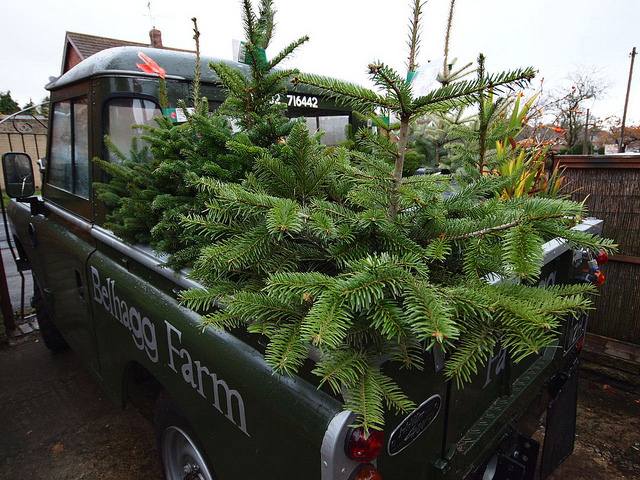 There is an extensive collection of soft fruit bushes and trees at Belhagg Farm. 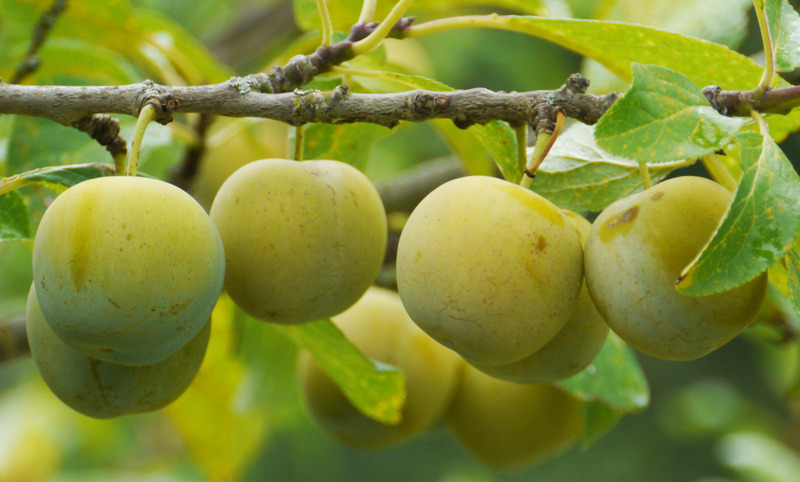 Ben Connan is superb for growing in the garden with very large high quality fruits. These enormous berries can be as large as 11mm each. 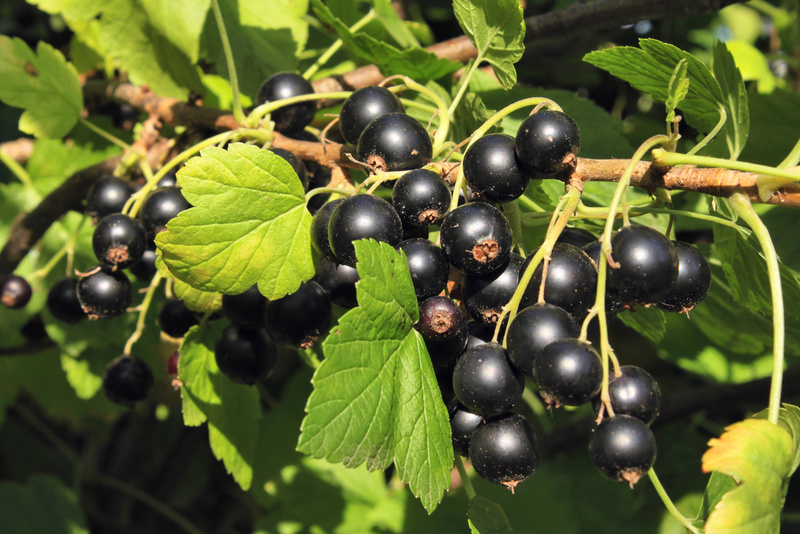 The fruit ripens early with extremely heavy crops and the fruit has an excellent flavour. Ben Connan is not susceptible to Mildew and has resistance to Leaf Curling Midge. Ben Sarek is a new, compact variety and is the first of a new range of highly productive small bush hybrids, specifically raised for planting at a closer spacing and still giving a heavier crop per bush, so perfect for garden culture. Ben Sarek is a standard mid-season variety. It forms a small, compact bush that rarely exceeds 3' in height and should be planted closer together to give the best results. The fruits are very large and the flavour is excellent and ideal for all normal uses. 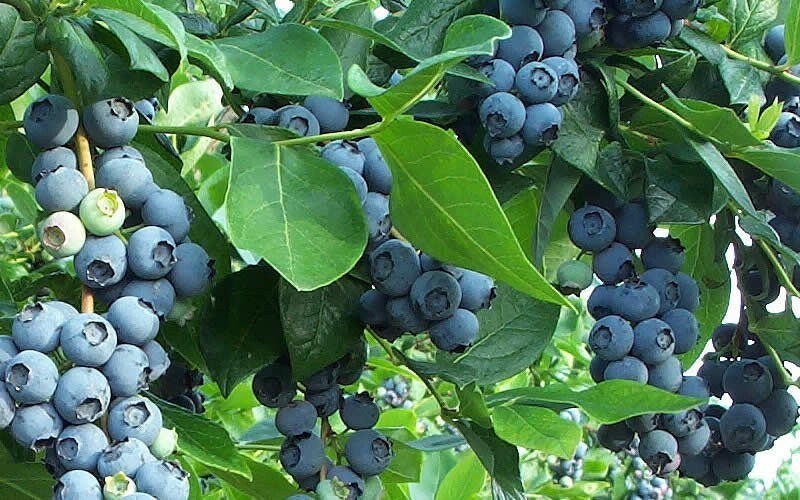 In season blueberries and greengages are also available.